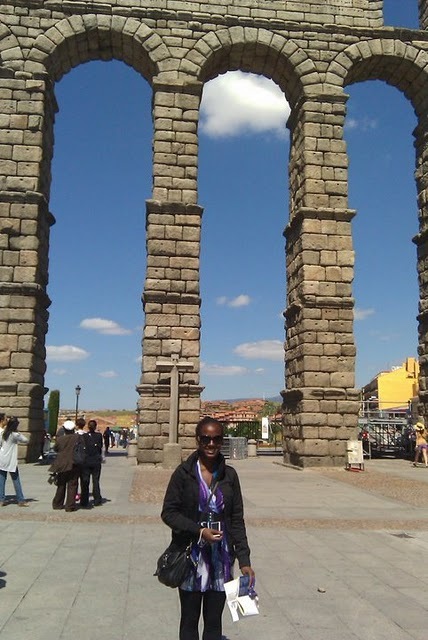 Time for another travel post! 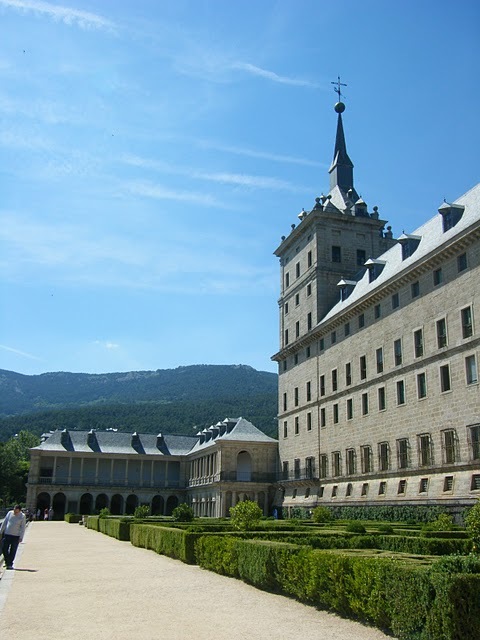 One weekend in June, I traveled to two cities close to Madrid, El Escorial and Segovia. 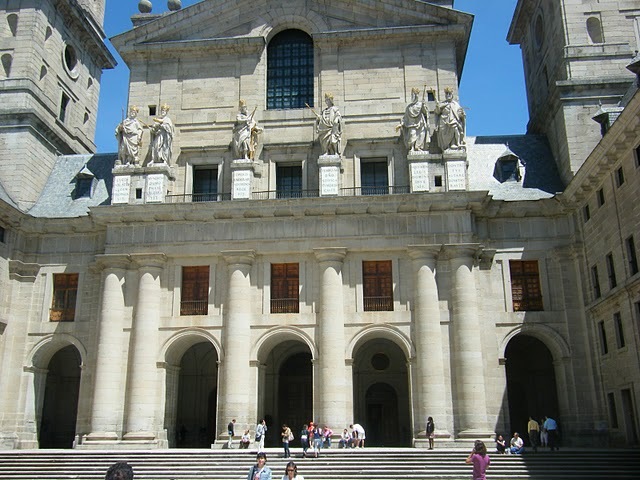 In El Escorial, we went to the Basilica, which was really cool. 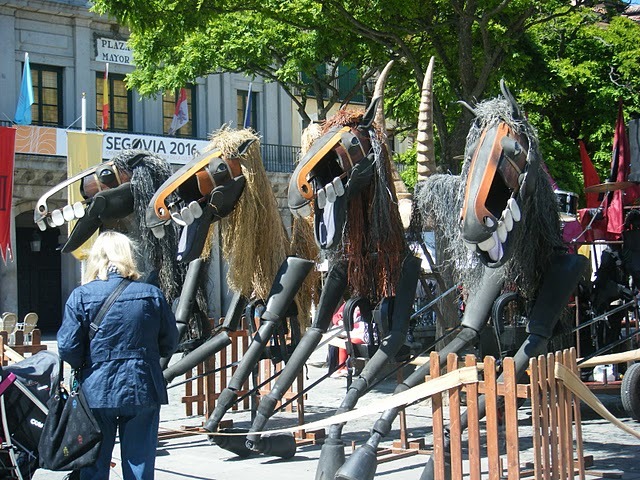 It actually had several museums, which included pieces by artists like El Greco. There was also an architecture section that showed the original plans of the basilica, including the courtyards and underground structure. After wandering about there for a bit, we had lunch at a little restaurant off the main street- bocadillo de calamares, yumm! 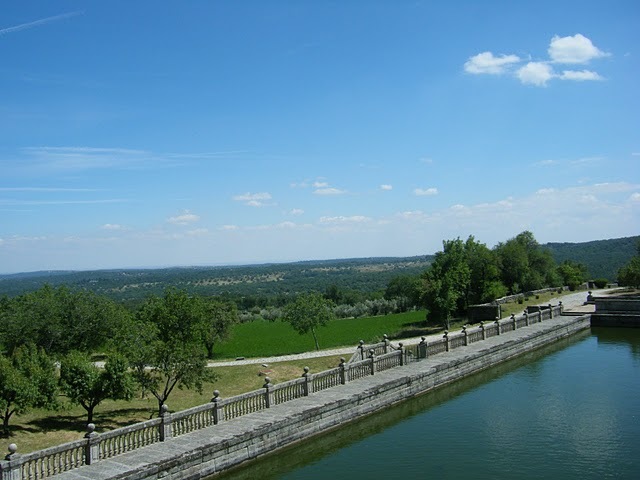 We also wanted to go to La valle de los caídos, where Franco is buried, but unfortunately it was closed for construction. As we were driving away, I did see the huge cross that marks the valley, way up in the mountains. 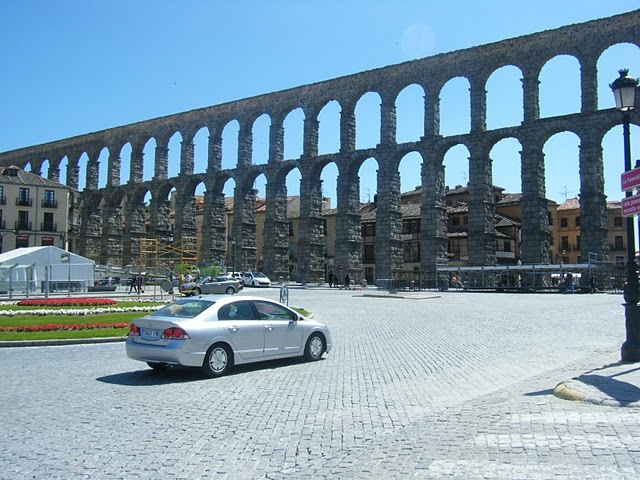 The next day, we traveled to Segovia, and saw the Roman aqueducts (I have this pretty cool picture of the aqueducts where a car is driving right through! 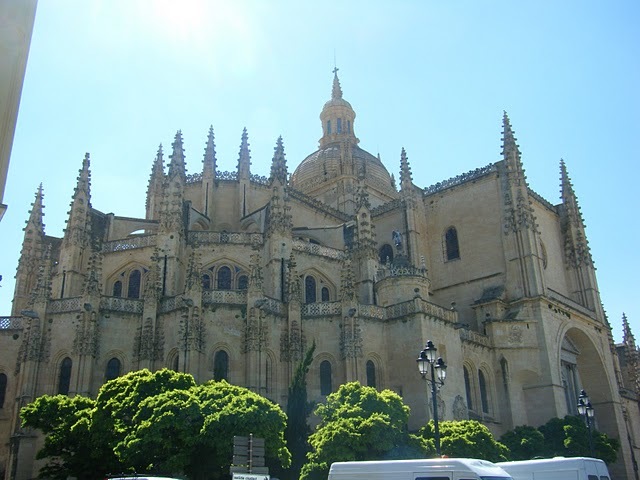 ), the cathedral, and the alcazár that they say Walt Disney modeled the castle in Sleeping Beauty after. 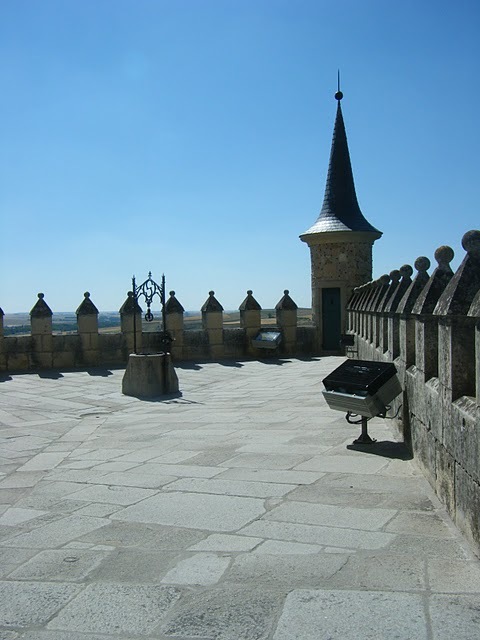 I liked Segovia, but I didn’t love it. I am glad I went though, because I wanted to last year but I didn’t get a chance. 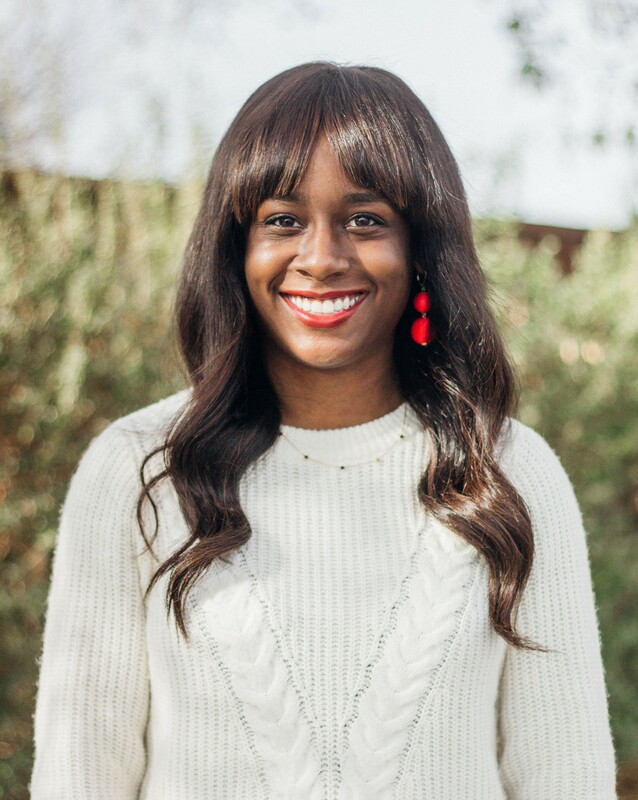 It was a busy weekend, but it was fun getting out the city for the day and then being able to come back to our apartment at night. Pics below!